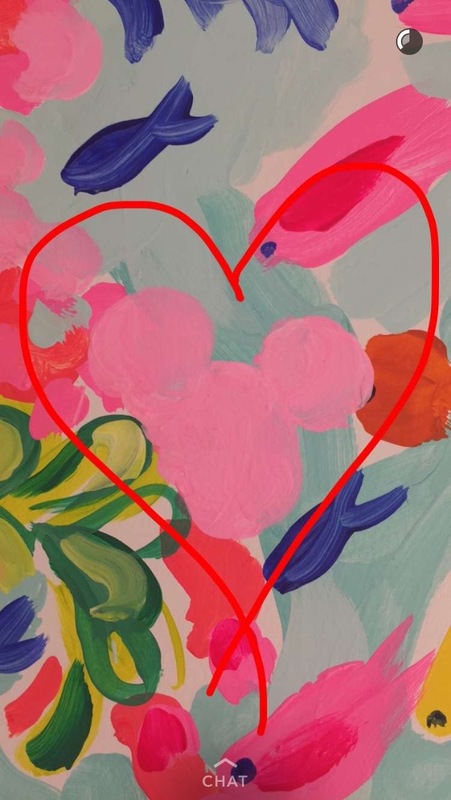 Dressing for Disney: Head's Up--Lilly Pulitzer Opens TODAY at Disney Springs! Head's Up--Lilly Pulitzer Opens TODAY at Disney Springs! Hold on to your prints, Lilly and Disney lovers! 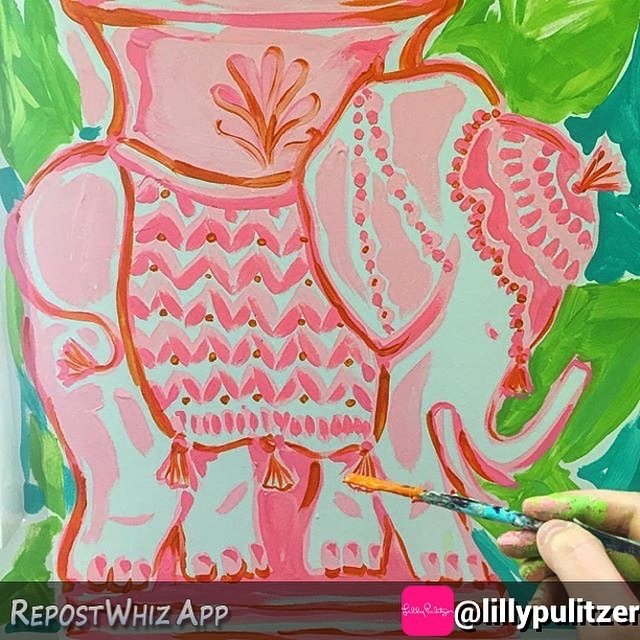 The punchy Queen of Color is joining forces with the Big Cheese to bring a Lilly Pulitzer store to Disney Springs! I, for one, have been dreaming about the day two of my very favorite things would come together. 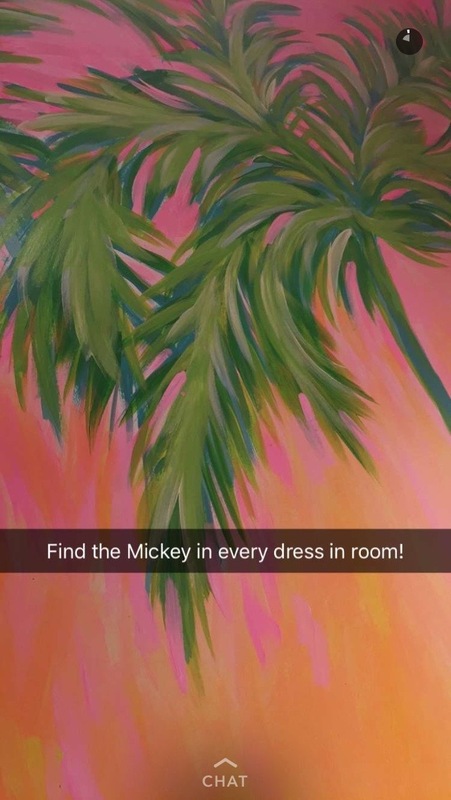 Based on Lilly's Snapchat story, there are hidden Mickey's and subtle Disney details scattered throughout the shop. 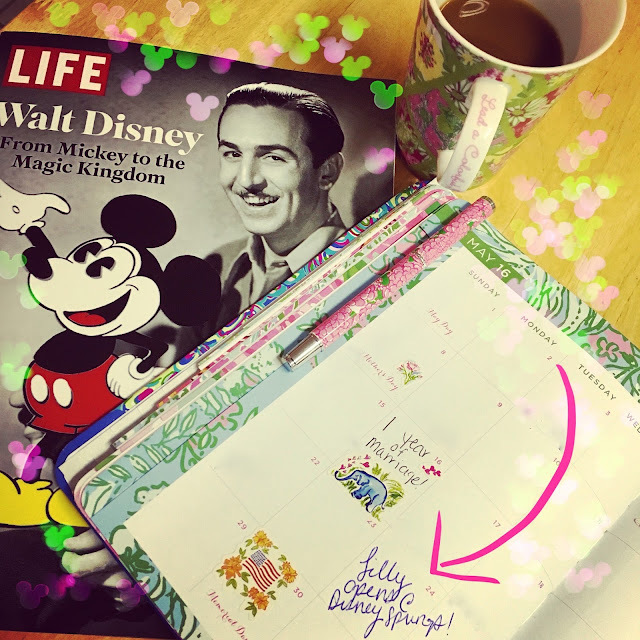 Here's hoping they team up for a Disneyfied Lilly print of some sort, a la Dooney & Bourke, Vera Bradley, Pandora, Alex & Ani, and more. I was so sad that I was there last week and missed seeing the store open. A few of the new stores were open starting on Sunday, but there is still a lot more to come. Sorry you missed the opening, and only by a few days, too. Ouch! Just an excuse to come back, I suppose ;) I really like all the new stuff so far, and look forward to watching Disney Springs continue to grow. I was so bummed that it wasn't open on the 16th when we stopped before heading home. Your snaps have been great though! Thanks for sharing.